You can choose the design of the residential landscape installation in your home by taking a look at our numerous landscape design pictures. We have several backyard landscape ideas as well as landscape ideas for the front of the house, enabling you to choose the ideal one for your home. With the several types of landscape designs available with us, choosing the best one for your home should not be difficult. You can even consult our experts for better ideas. 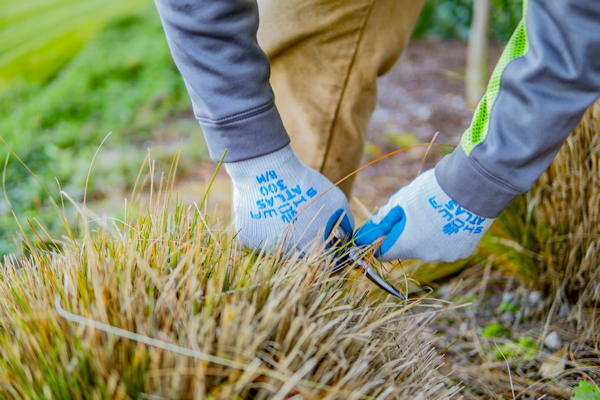 You can choose us for your landscape renovation project in Covington as we are well aware of all the landscaping basics and have several landscape remodeling ideas. 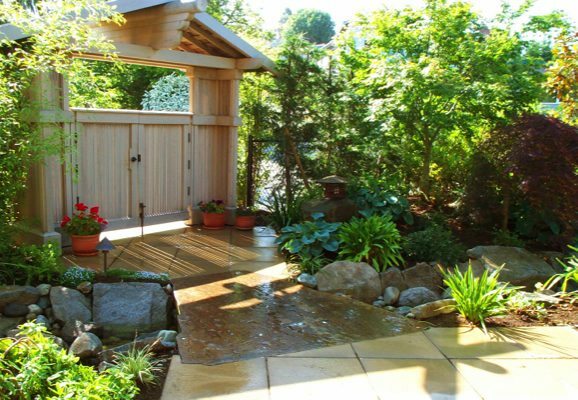 If you have any requirements of residential landscape installation and you are looking for a reputed company that serves in Covington, call Nasim and Sons, Inc. at 253-777-3881.